As, in return for a tidy fee, the Management Consultants used to say – “if it’s not measured it’s not managed”. Well in this case, it is and therefore it is. 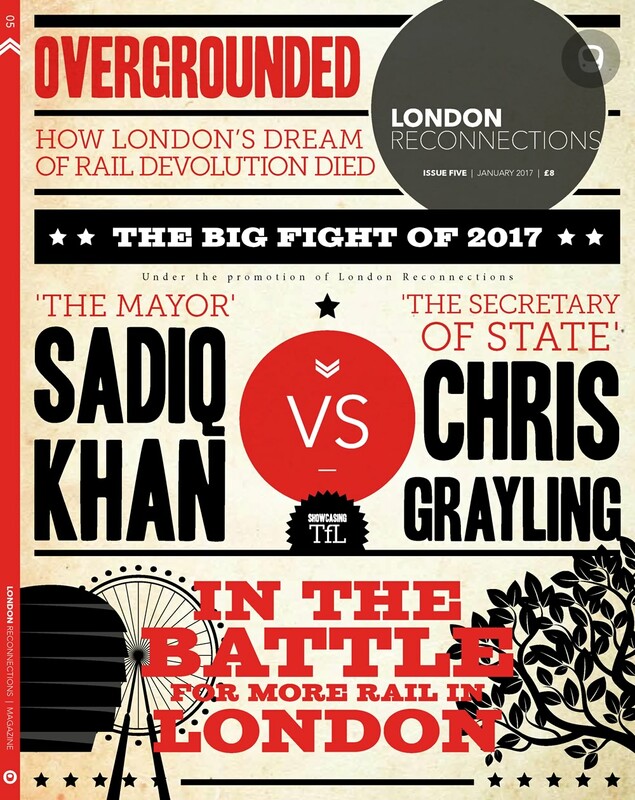 Well done the Overground Team – unless of course LR reader you know different. CRL is in the process of evaluating these tenders and expects to be in a position to make award recommendations to the CRL Board and Sponsors at the beginning of December. Liverpool Street – enabling works commenced during September, and include the re-routing of cabling, and part-demolition of platforms 2 and 3. Paddington – The three-week blockade required for LU and Crossrail work was completed on time. Piling works are continuing over the Bakerloo line and Hammersmith & City line stations, and the disused LU ticket hall has been demolished. CRL continues to work with the City of Westminster over proposals for the temporary closure of Eastbourne Terrace. Bond Street – Demolitions and utilities diversions are ongoing. Royal Oak Portal – The first enabling works have been completed and walling construction commenced. Tottenham Court Road – Enabling works, including utilities diversions for the western ticket hall, are underway. Westbourne Park (Paddington New Yard) – Preparatory work for demolition is underway. Farringdon – Preparatory work for demolition is underway. Pudding Mill Lane – Construction of ‘cut and cover’ tunnels has commenced. Whitechapel – Construction of the working platform over the East London Line has commenced. Limmo Peninsula – work to re-route the gas pipeline to facilitate the construction of the Limmo Peninsula Shaft has been successfully completed without incident. Canary Wharf – Construction is proceeding to plan, and there are no issues likely to delay or disrupt progress towards achieving the tunnel boring machine access date, or the completion date. Surface Works – CRL continues to review Network Rail’s Key Date 1 submission. Rolling Stock and Depot – CRL intends to issue an OJEU notice for the Crossrail rolling stock and depot imminently, as approved by the Finance and Policy Committee. Chunky list – if any of our readers are passing these sites and see what could be an interesting photo opportunity please either take a picture and forward it to JB or simply tip him the wink and we will see what we can do. CRL’s education programme ‘Young Crossrail’ launched its own website in September, www.youngcrossrail.co.uk. The new site has been specially developed to teach young people aged 4-19 about the Crossrail programme. It will also be used to distribute a range of curriculum-led teaching resources, based on topics related to Crossrail. Key features of the site include an interactive map containing progress information and facts on each Crossrail station, a series of career profiles on Crossrail employees, and information on the Crossrail Lorry and Site Safety programme. Work will begin in November on the new Crossrail Tunnelling and Underground Construction Academy (TUCA) in east London. The Academy will see Crossrail, Europe’s largest transport infrastructure project, offering training to at least 3,500 people in underground construction over the lifetime of the project. Crossrail at its peak will employ some 14,000 people and will provide a crucial boost for London’s economy. The Tunnelling and Underground Construction Academy aims to address the shortage of people with the necessary skills to work on Crossrail, and other tunnelling projects across the UK.